Professor Bird joined the Hastings faculty in 1979. Prior to that time, she served as a judicial staff attorney with the California Courts of Appeal and was in private practice. She also taught English with the Peace Corps in Izmir, Turkey. 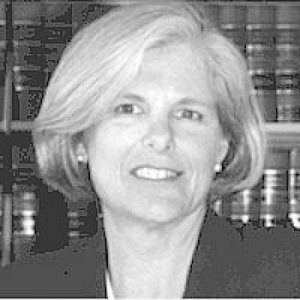 A Phi Beta Kappa graduate of UC Berkeley, Professor Bird received her law degree in 1974 from Hastings, where she was elected to the Order of the Coif and the Thurston Society. She also served as Associate Articles Editor of the Hastings Law Journal. Professor Bird is the author of Cases and Materials on California Community Property Law. Her areas of interest include marital property law, wills and trusts, and English legal history. She served as Associate and Acting Academic Dean from 1985 to 1987. She also has been a Visiting Professor at UCLA, the University of Colorado, McGeorge School of Law, and, most recently, the University of Leiden in The Netherlands. Professor Bird is an avid Francophile and goes to Paris as often as possible.